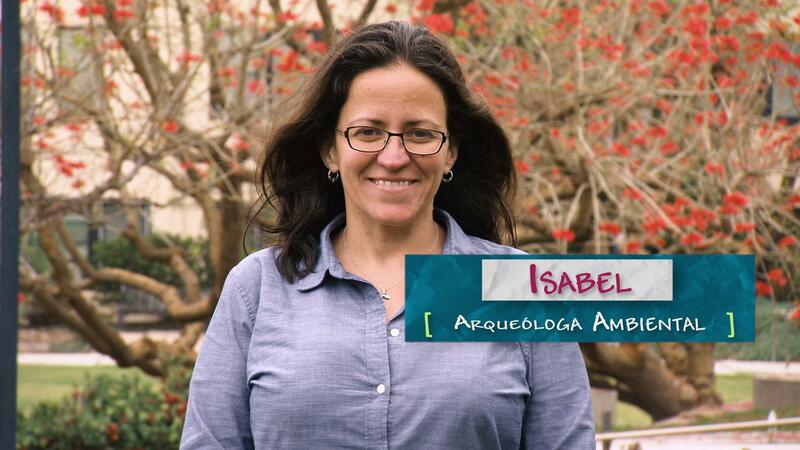 Isabel is an environmental archeologist who enjoys working in science discovering things and creating knowledge. She describes her job as being like a detective looking for clues about what people did in the past to put a story together that can help us address the climate changes we’re experiencing today. SciGirls uncover Native American artifacts at a dig site. Dr. Violeta García uses engaging STEM learning experiences to advance diverse students.